With the increased demand for temporary high power systems for entertainment and industrial applications, you need to focus on safety and reliability. 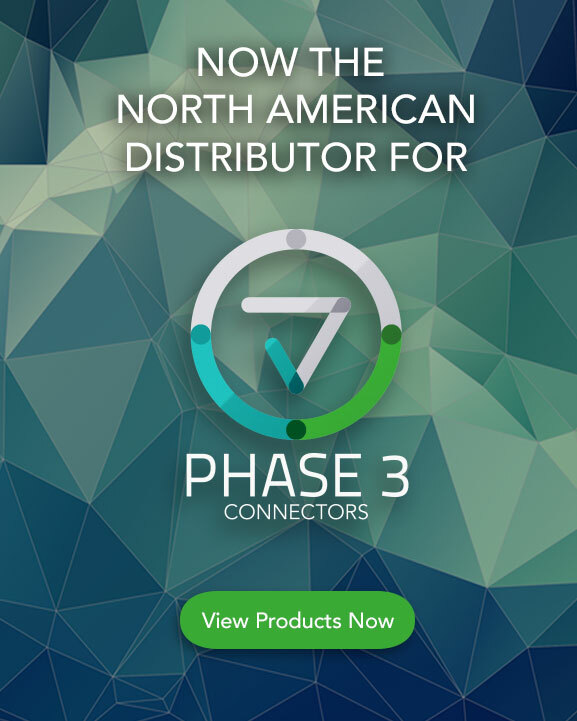 Powersafe Connectors from PHASE 3 meet those needs – and more. They are the only finger safe cam connectors that are both UL and CE listed. You can use them in the United States AND Europe. No extra connectors needed when you travel abroad. And because they are finger safe, you can power up Powersafe Connectors without the worry of anything getting energized. The Powersafe series, which is based on a mechanically keyed and locked system, connects with single and three phase high current power circuits for added versatility. These single pole connectors pave the way when it comes to safety and technical capability. That’s why we partnered with the manufacturer to be the North American distributor. 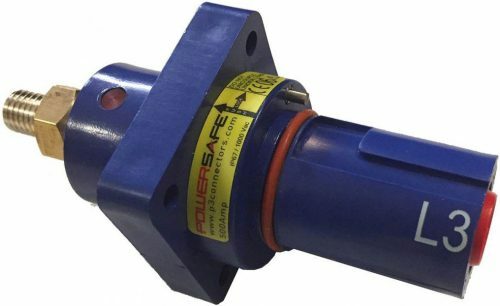 Powersafe’s rugged construction and reliability has been tested under some of the harshest environments across the globe, including the oil fields of Canada and data centers in the Arctic Circle. They have proven themselves to withstand the tests again and again, making them the ideal choice for the conventions, outdoor events, theatres, arenas, film and broadcast studios, and generator and service tie-ins. Learn more about how Powersafe Connectors can make you connections easier and safer.